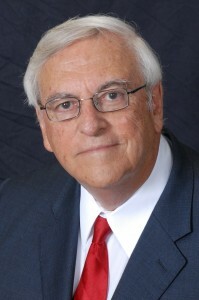 John J. Davis, Th.D., D.D., is president/professor emeritus at Grace College and Grace Theological Seminary in Winona Lake, Ind. He is the author of numerous books and articles and has served as a senior staff member on 12 archaeological expeditions to Israel and Jordan. He was a translator of the New International Version of the Bible and contributed to the study edition of that Bible.